MICHAEL ROBERTSON studied literature at Purdue University, attended law school in southern California, and worked in educational publishing and software technology for many years. He spends his spare time surfing, a few hundred yards north of the shuttered San Onofre nuclear power plant. 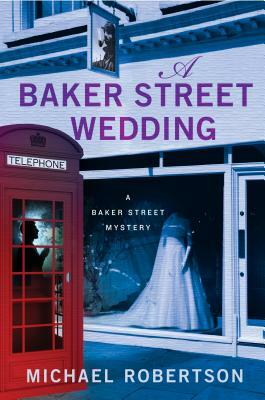 He is the author of the Baker Street Mystery series, which begins with The Baker Street Letters.